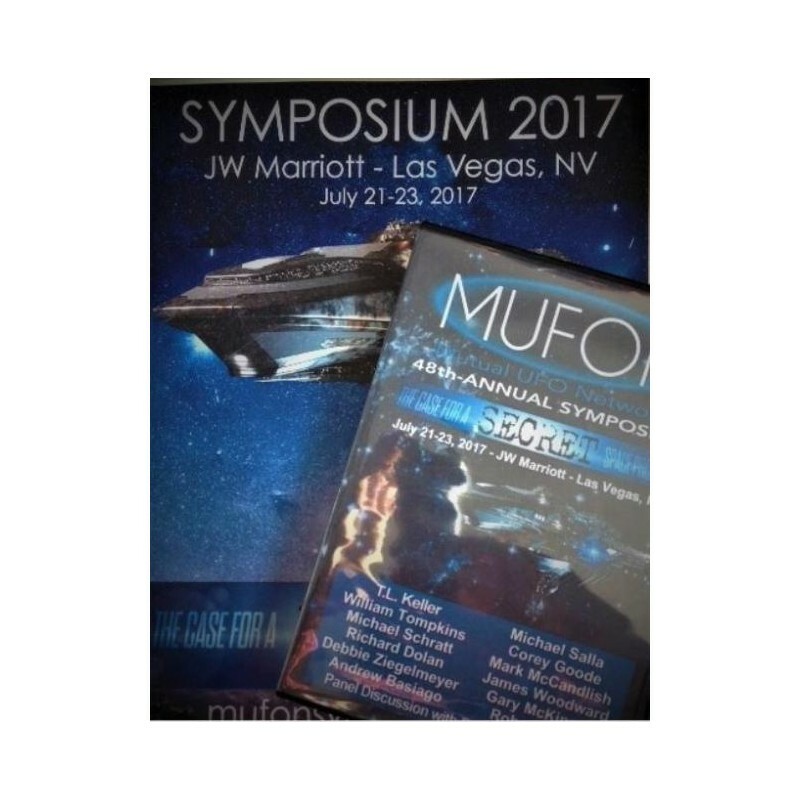 Get the entire 2017 MUFON Symposium in Las Vegas on 13 DVDs. Proceedings Included. International shipping extra. Richard Dolan: The Secret Space Program: Where Is It Headed? Debbie Ziegelmeyer: Underwater Alien Bases: What Deep Secrets Are The Oceans Hiding? Robert Wood: The Secret Space Program: How Do They Keep It Secret? 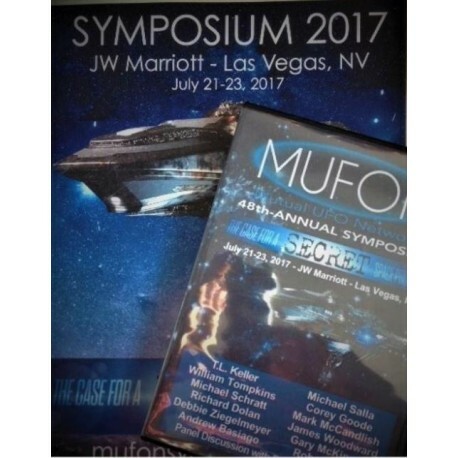 Sunday - Speaker Panel : What is the evidence from non-Government sources that a secret space program is real and has been ongoing?